MLS# 14066717 - Built by Drees Custom Homes - July completion! 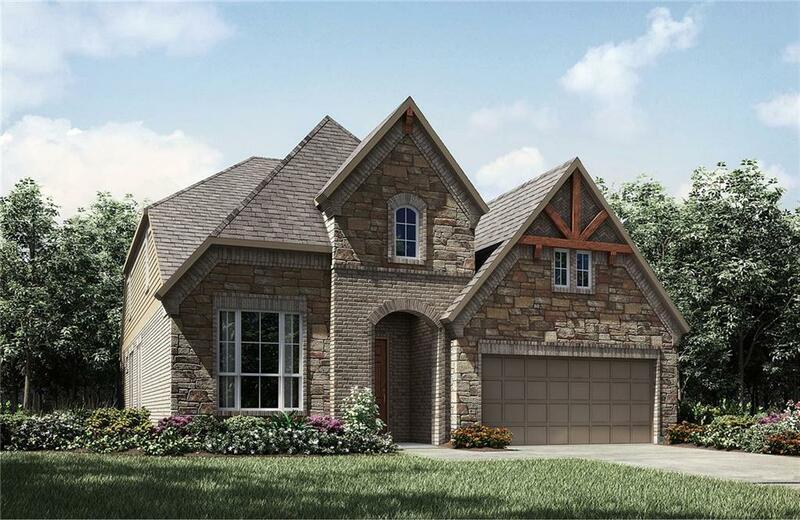 ~ This gorgeous two-story home is one of our most popular plans and it's easy to see why. It is a great family home with two bedrooms down and two upstairs. The open living space is bright and spacious with a vaulted ceiling and a wall of windows offering tons of natural light. You'll love relaxing in the upstairs gameroom or on the covered porch..